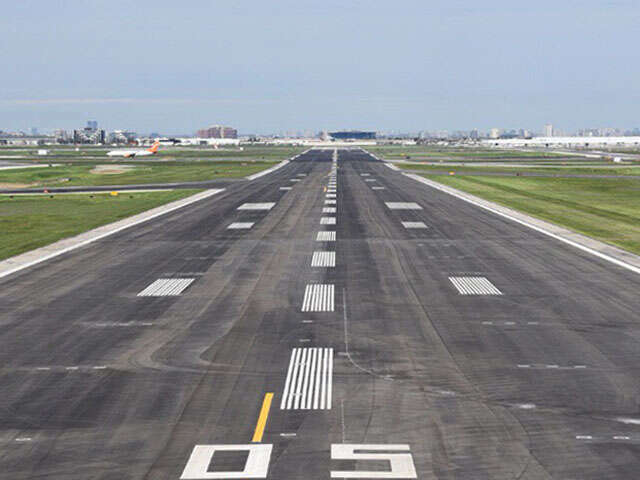 Toronto Pearson returns to regular operation - Runway construction complete | UNIGLOBE Direct Travel Ltd.
On Tuesday, May 16, construction on Runway 05/23 at Toronto Pearson International Airport was completed and the first aircraft to use the rehabilitated surface landed. The runway work, which began on March 28, was a critical infrastructure project, required for the safe operation of the airport today and in the future. "Our busiest runway is once again operational, and I would like to thank the community, our passengers and our valued airline partners for their patience and cooperation during this work," said Howard Eng, President and CEO of the Greater Toronto Airports Authority (GTAA). "Toronto Pearson is proud to be a part of the communities it serves. We are committed to continuous improvement in all aspects of our operation, including the way we engage with our business partners and residents on projects of this nature." The completed work on Runway 05/23 included removing the existing paved surface, subsurface repair and re-paving, as well as reconditioning of 1000 inset runway lights and the replacement of 420 kilometres of single-line paint markings. The around-the-clock work on this project means the runway is being delivered back to service on time, and in advance of peak summer travel. To further reduce construction impacts, planned construction on Runway 05/23 in the fall at Toronto Pearson has been completed and the fall closure period is no longer required.